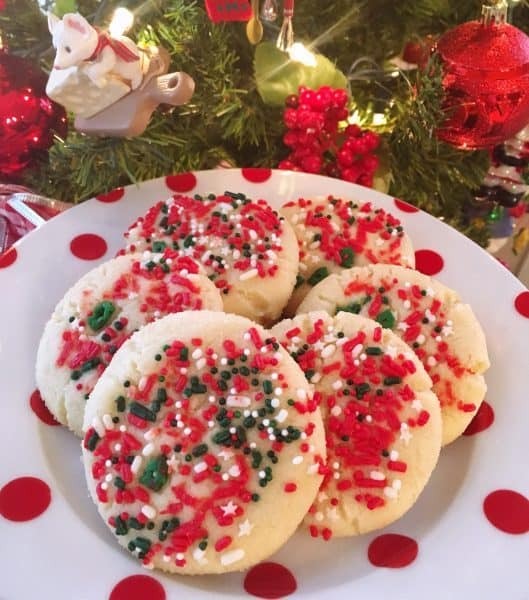 Last week I hosted a Virtual Christmas Cookie Exchange with several of my favorite blogging friends! It was so much fun! I’ve always wanted to host a “real-life” cookie exchange. Invite all my friends over with 8 dozen of their favorite cookies… (I have more than 8 friends…on a good day! I was just grasping for a number! Let’s just stick with that story okay?! )…then everyone would go home with 8 different types of cookies! 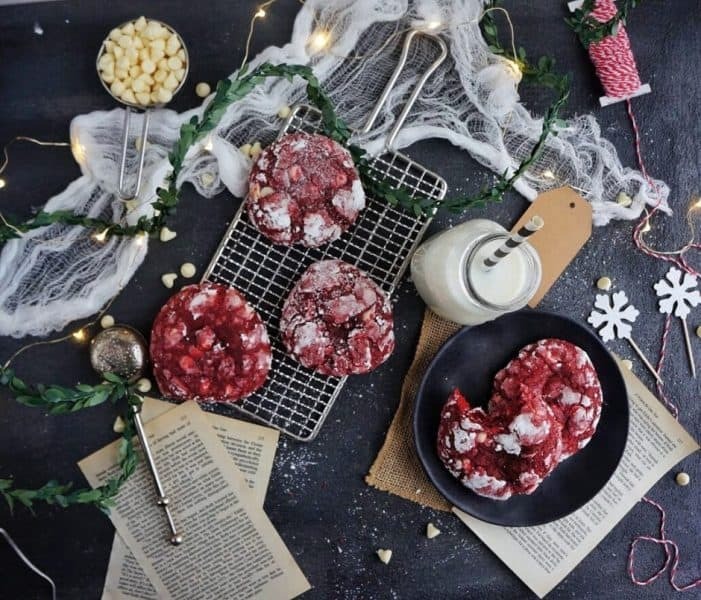 Welcome the birth of the “Virtual Cookie Exchange”! 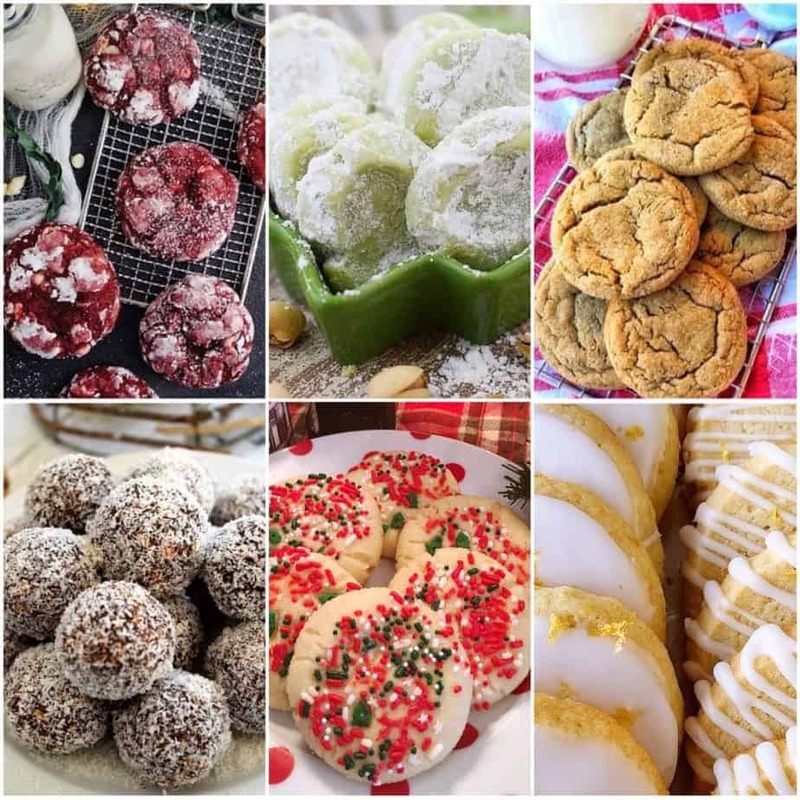 I’ve rounded up all the recipes so you can make them for your own cookie exchange! 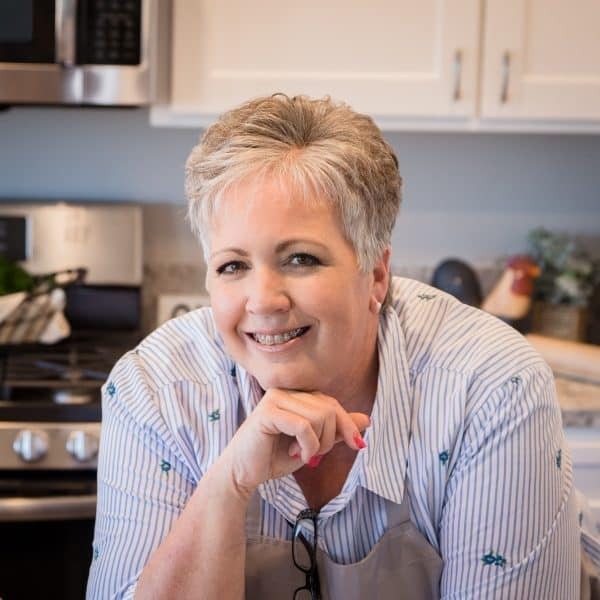 Each recipe has a clickable link attached. Enjoy! 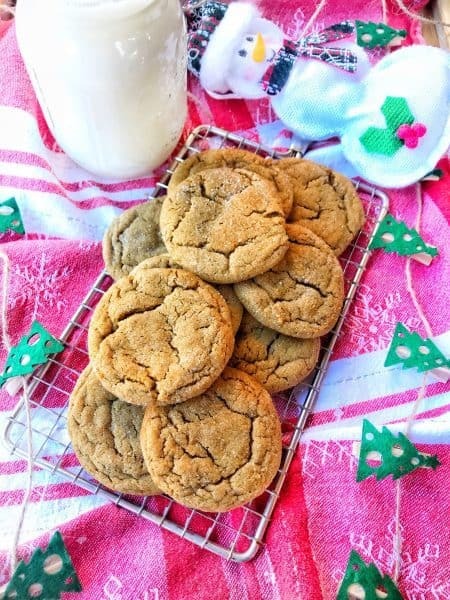 Let’s talk about these amazing Chewy Gingersnap cookies from my friend April at The Tipsy Housewife! I absolutely LOVE gingersnap cookies…add chewy into the mix…and I’m head over heels! 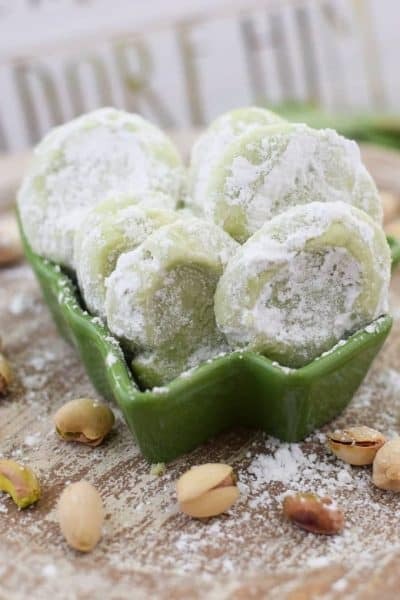 Up next are these amazing Pistachio Wedding Cookies from my friend Nikki at Soulfullymade.com! I love the color and texture of these delectable goodies! 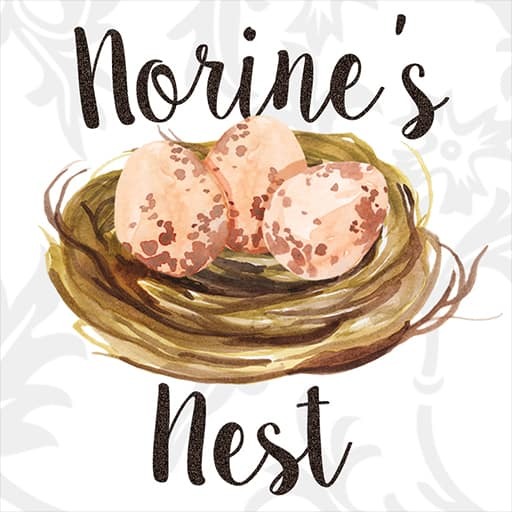 My friend Julia from Julia’sCuisine.com shared a family favorite from her home country of Newfoundland! 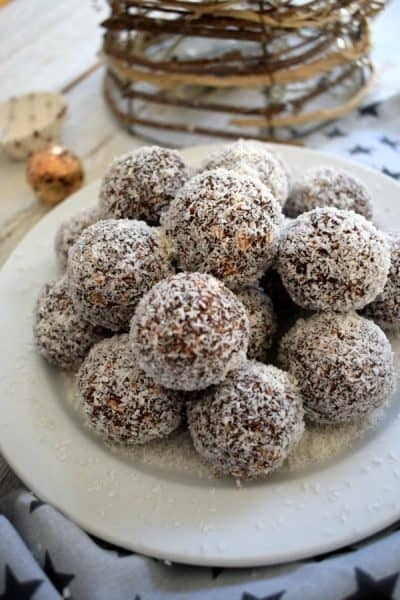 I’m so excited to make these Newfoundland Snowballs! 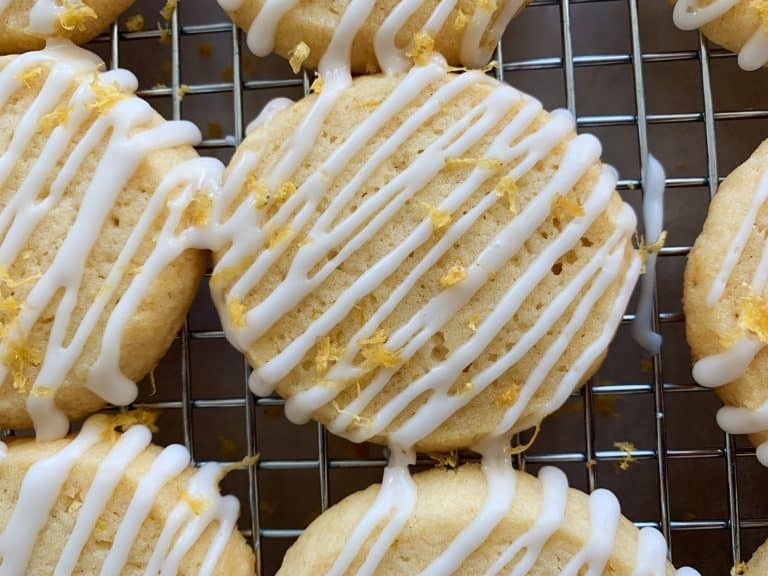 So many wonderful cookie recipes! I’m always so impressed with these wonderful ladies and how talented they are! Their blogs are amazing! Their recipes spectacular! Best of all…they truly believe in lifting other women and helping each other succeed! I look forward to the day we can all get together and have a real life cookie exchange! Until then…I’m in love with the Virtual Cookie Exchange. I hope you are too! Enjoy! 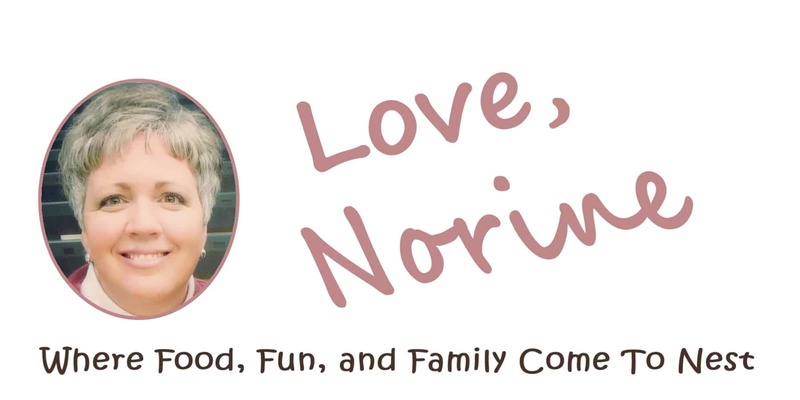 Please stop by and check out their blogs and their recipes! You won’t be disappointed! I mean…LOOK at those Cookies! Nikki you are so welcome! Thank you for participating in the cookie exchange. I love your pistachio wedding cookies. Can’t wait to make them.